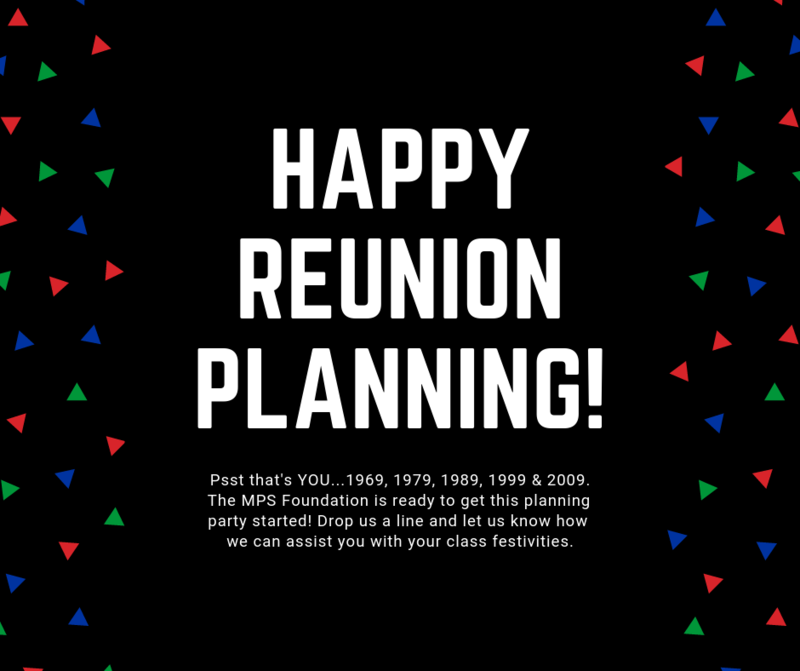 TO OUR MILLARD ALUMNI FROM THE CLASSES ENDING IN A "4" OR "9"
Planning a reunion is a lot of work...we can help. 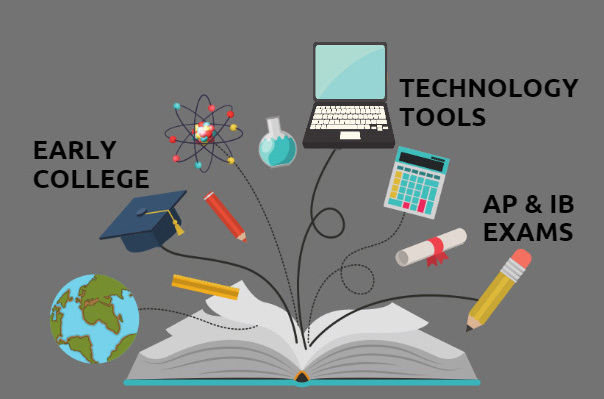 This year the Foundation has invested more than three million dollars. 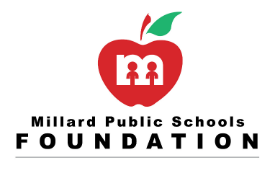 The MPSF will further the Millard Public Schools' mission by guaranteeing sustainable resources and supporting the community we serve.